Searching for a perfect corporate apartment in Pooler, GA? Apartment and Corporate Relocation Services offers comfortable and convenient alternatives to expensive and impersonal hotel rooms. 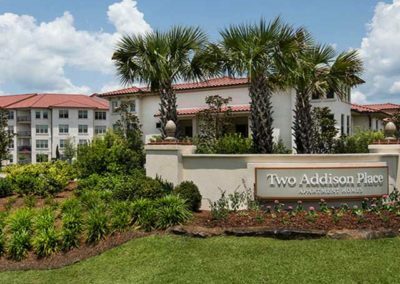 Choose from two different communities in Pooler that fit your needs and your budget. Whether you choose a corporate apartment at Two Addison Place or Carlyle at Godley Station, you’ll love our furnished and complete kitchen that brings the comforts of home to your temporary apartment. Each of our rentals in Pooler, GA offer a variety of one, two, and three-bedroom floorplans to choose from in a convenient location to the area’s major highways. 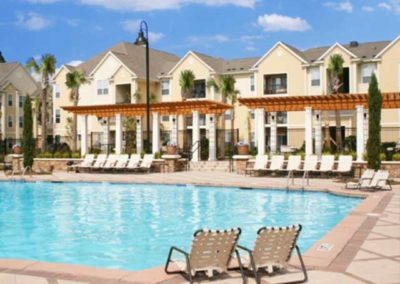 Contact ACRS today to learn more about our corporate apartments in Pooler, GA.